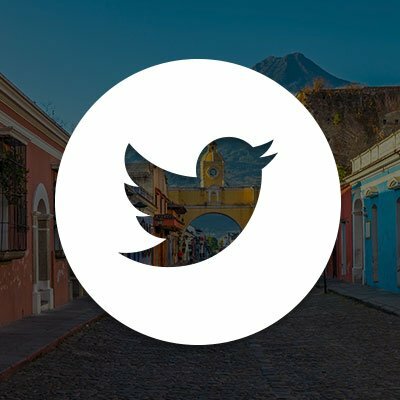 Costa Rica has one of the most advanced economies in Latin America making it a preferred destination for interns of all backgrounds looking for a unique experience abroad. With an established education system, universal healthcare and a booming tourism industry there is an opportunity for you to gain hands-on experience and develop yourself professionally. 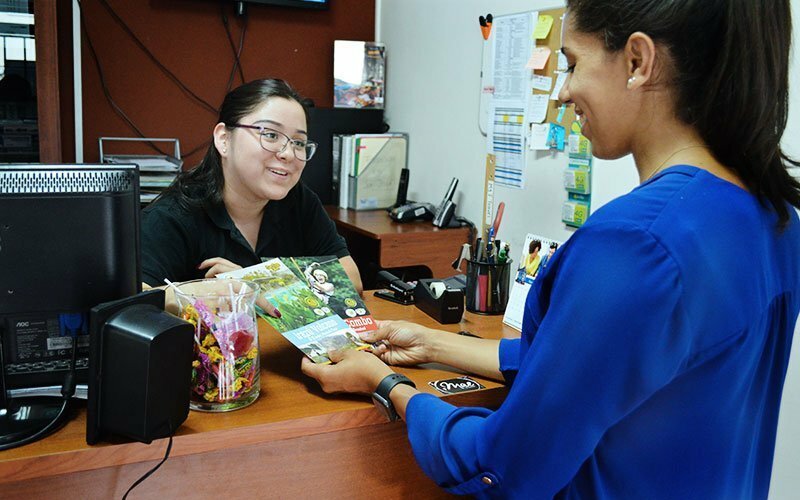 Whether looking to intern in hospitality & tourism, human rights, education, medical, business, or special education, your internship program in Costa Rica gives you the confidence to succeed in your future career. Join like-minded individuals as you work hard, study hard, and play hard in one of the most exotic travel destinations in the world! The Maximo Nivel campus in San Jose is located in the university district of San Pedro, just 2 blocks from the National University. The campus offers both indoor and outdoor study areas, WiFi, on-site snack bar, and other amenities. The neighborhood offers a great student vibe and is surrounded by restaurants, gyms, shopping, and nightlife. From the institute, it is only a short 10-minute bus ride to downtown San Jose. This program was awesome! I am very glad I decided to student teach in Costa Rica. It really was life changing. It opened my eyes to a different culture and way of living. I loved the Pura Vida life style! Staff was all very friendly and welcoming! My host families were also very friendly as well! Our group of 8 became a family from doing this experience together! In 1948, Costa Rica’s then President, Jose Figueres, abolished the country’s military and instead allocated the money towards healthcare, education and the environment. Today, Costa Rica invests a minimum of 8%–double the average investment for its region–of its total GDP into education. Teachers outnumber police and Costa Rica has a 98% literacy rate! 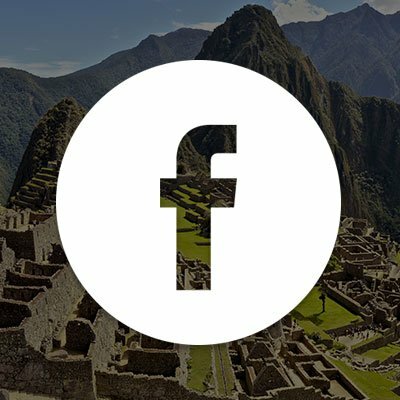 Prepare to intern in one of the most academically advanced countries in Latin America alongside professional teachers and enthusiastic students. 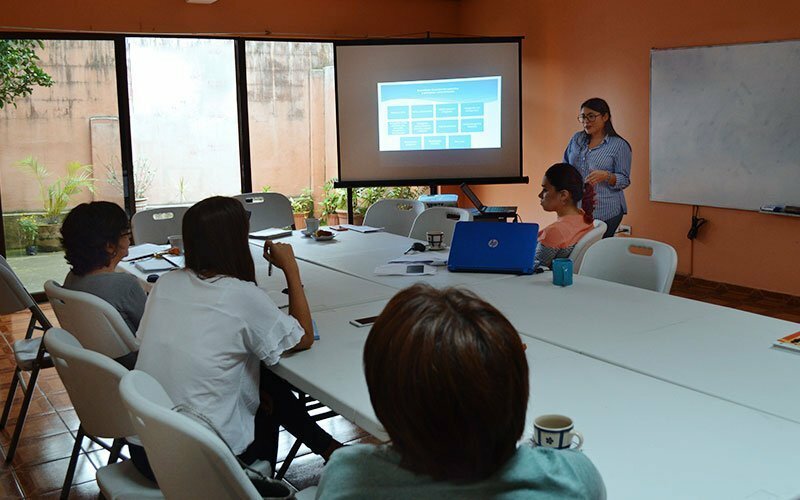 In Costa Rica, interns are placed in private bilingual or public schools. Private schools follow the International Baccalaureate (“IB”) curriculum or an adjusted North American curriculum. Public schools carefully follow the government mandated curriculum in Costa Rica. 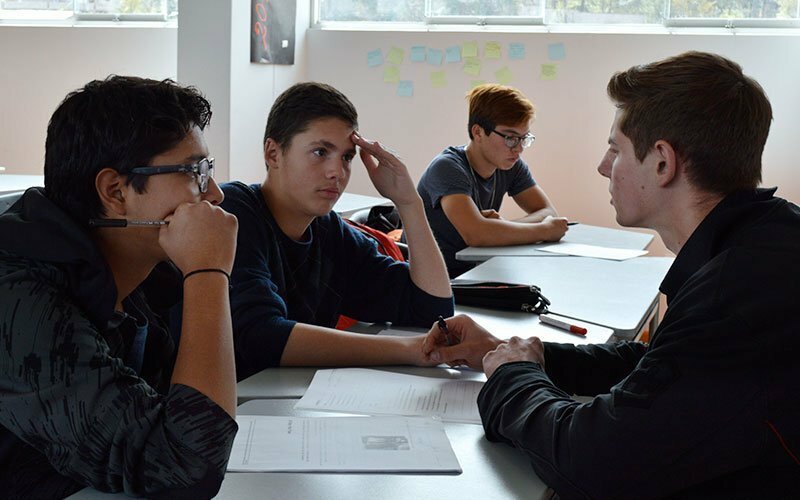 In both private and public schools, the classes you assist with are taught in English, and you directly report to a designated faculty member at your school placement. Most interns prefer teaching a variety of local and international students at private schools. Other interns prefer teaching local students at public schools, which provides more contact with less privileged students. 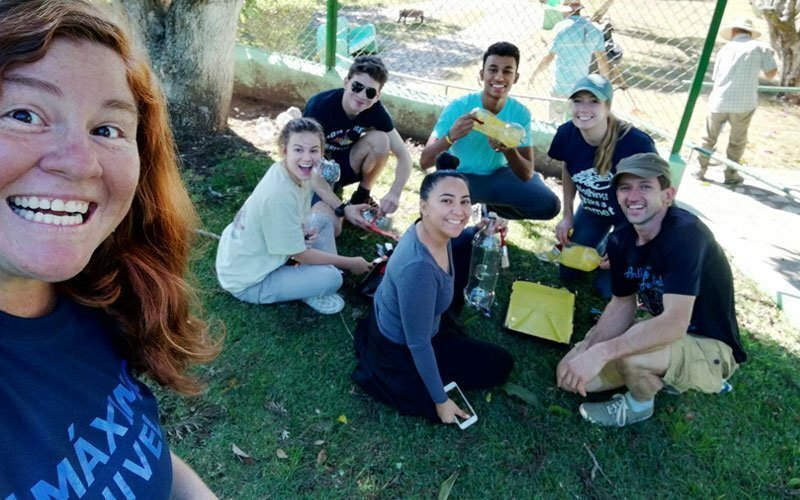 Regardless of your placement, your time spent interning abroad provides you with the experience needed to hone your teaching skills, learn more about lesson planning, and implement classroom management strategies. The impact of travel and tourism in Costa Rica is approximately 12% of its total GDP and continues to increase each year, making Costa Rica a top travel destination for both international and domestic tourism. 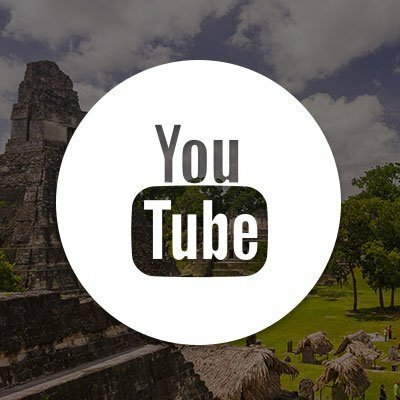 Though a small country, Costa Rica is rapidly developing to become more competitive in the travel and tourism industry by emphasizing its adventure and eco-tours. 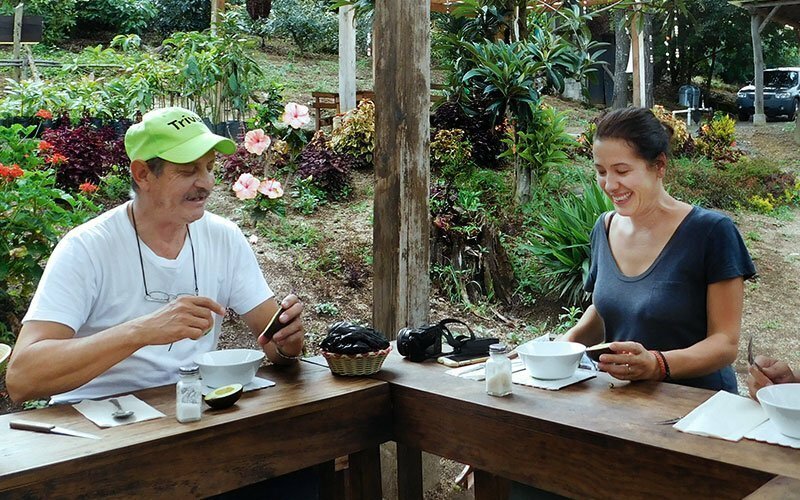 International interns in Costa Rica get hands-on experience in one of the more developed countries of Central America, where the tourism industry is comparable to those of Europe and North America. Interns work in the capital city of San Jose, where business thrives as the hub for international travel. 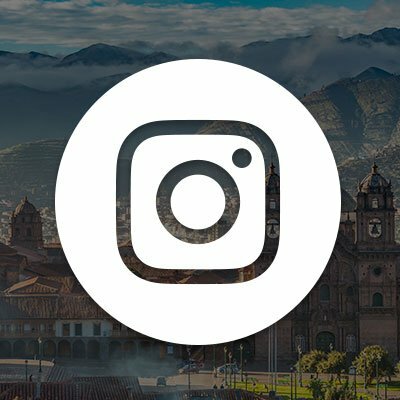 Internship placements are based on your professional interests and may include boutique hotels, travelers’ hostels, tour agencies, or restaurants. Prepare to directly contribute to business development through client outreach, marketing, social media management, promotions, public relations, sales, and guest services. Internship partners are depending on your skills and creativity, and give you the opportunity to show ‘em what you got! Costa Rica continues to lead Latin America in politics, healthcare, education, and environmental protection, but like all countries, improvements are still urgently needed. 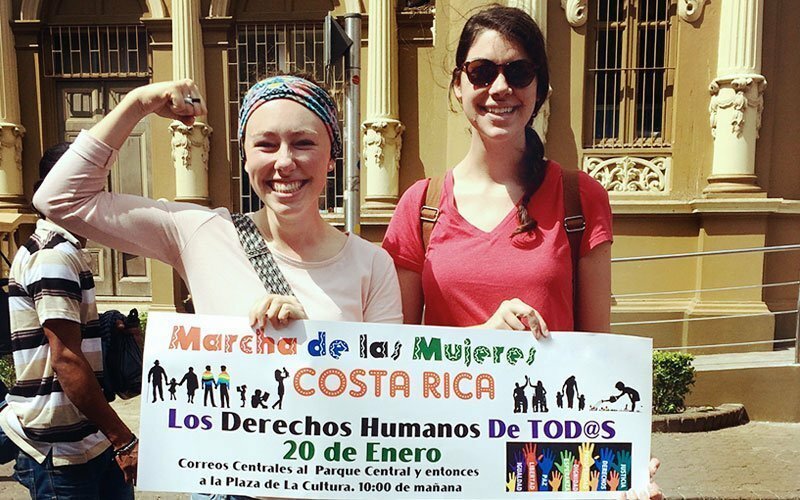 According to Costa Rica’s 2018 Human Rights Report, the most urgent areas of need include women’s rights, undocumented immigrants, discrimination against refugees, representation of native peoples, and inclusion of the LGBTQ+ community. Based on your interests, your international internship places you in community organizations, NGOs, and government agencies. You work with change agents and social workers who are focused on empowerment and social justice. Interns help with community outreach, education, research, and fund-raising. Immerse yourself into a community and a project, and see first-hand the impacts of culture, social values, and the roles of politics, religion, gender, and ethnicity. Costa Rica has one of the best healthcare systems in Central America, providing universal healthcare to its citizens. Both the private and public healthcare sectors are constantly being improved by adding new hospitals, clinics, technology and training. As an international intern, you learn about a globally competitive healthcare system, and the advantages and opportunities provided to its citizens, residents, and staff. 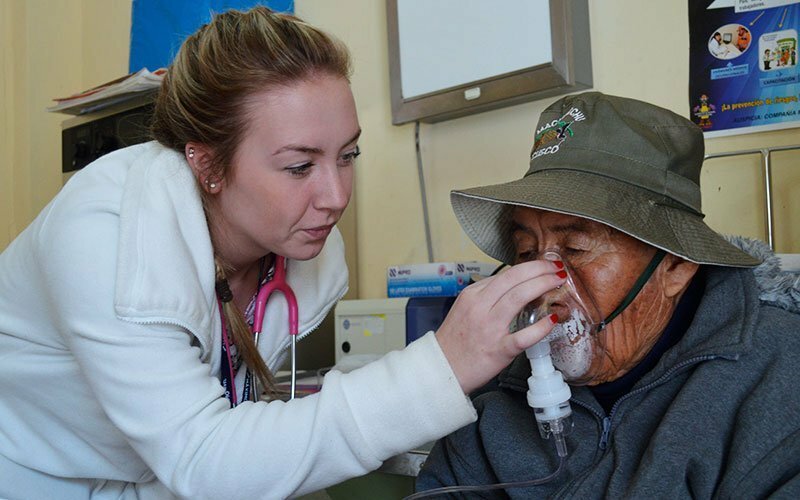 Medical internship placements are in assisted-living facilities and small local clinics. Interns work one-on-one with a staff member, assisting or shadowing while on-site. 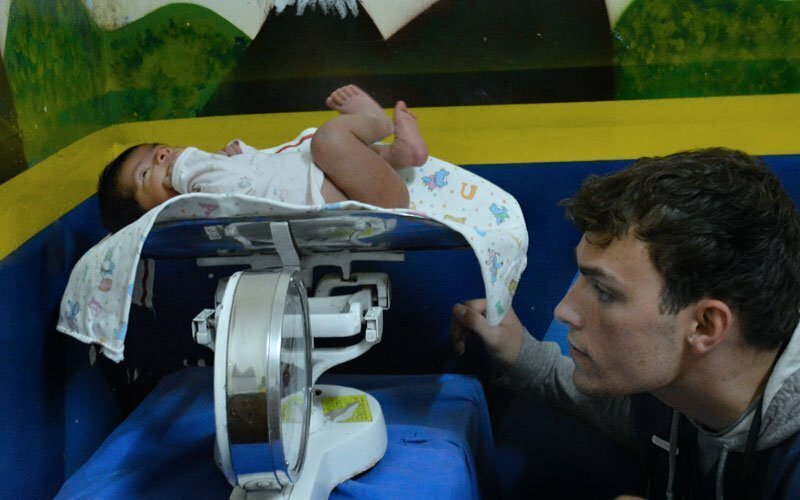 Activities vary based on the needs of the medical facility. Note, depending on your professional experience and medical credentials, only shadowing, rather than direct patient care, may be the emphasis of your project. Costa Rica is one of the most economically successful Latin American countries, and it is the leading economy in Central America. Since 1960, the country’s GDP has tripled and continues to outpace every other country in the region. Costa Rica’s political impact and economic growth has contributed to one of the lowest poverty rates in Latin America and the Caribbean. The bustling city of San Jose is a prime location for business development and entrepreneurs. 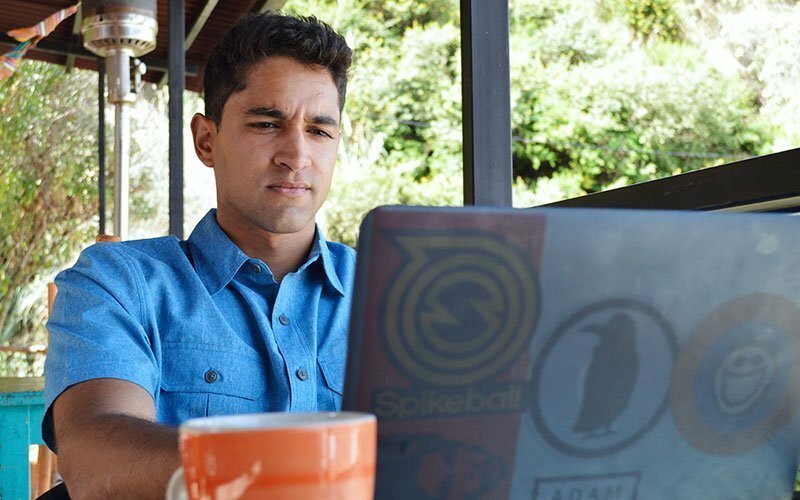 Though stable in development, with a significantly advanced economy, entrepreneurs in Costa Rica face challenges brought on by government bureaucracy and the high cost of required social programs. International interns assist small business owners and entrepreneurs in the for-profit or nonprofit sectors, based on your interests. Your role may include daily operations, client service, sales, administration, marketing, public relations, accounting, and distribution. Prepare to intern in a big city where you’re exposed to business practices in a competitive, international setting. Gain hands-on experience that is sure to make you a more marketable candidate for your future job search. Become a globally-minded business person and develop your skills to confidently interact with Spanish speakers in a business environment. In 1957, Costa Rica passed one of the world’s first pieces of legislation pertaining to special education–further proving the country’s leadership in the education sector. 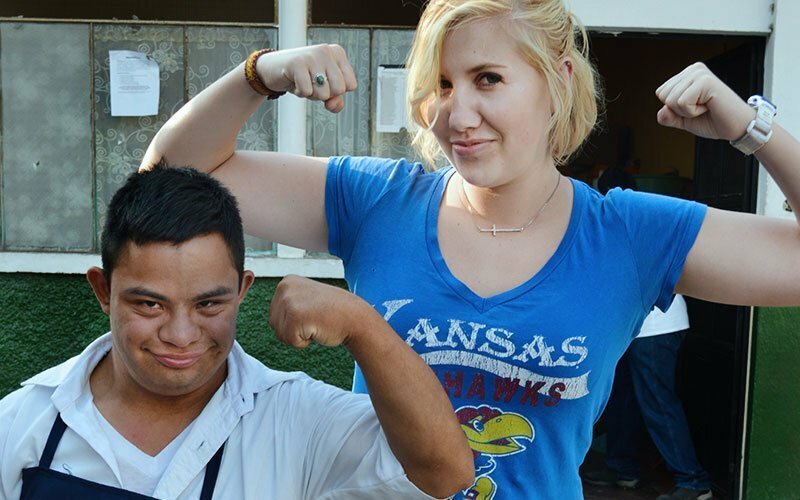 The Fundamental Law of Education established the constitutional right of students with disabilities to receive special education, including appropriate didactic techniques and materials, and the right of parents to receive information on assisting their children with special educational needs. 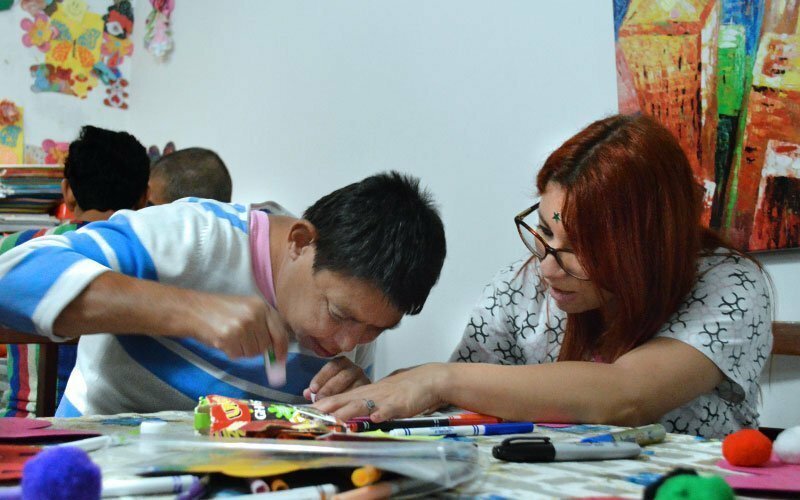 While special education services continue to expand, the challenge for Costa Rica is to ensure the quality of the services provided. With a majority of teacher training programs based in the capital city of San Jose, your internship provides top-notch, professional hands-on training working with certified special education teachers. 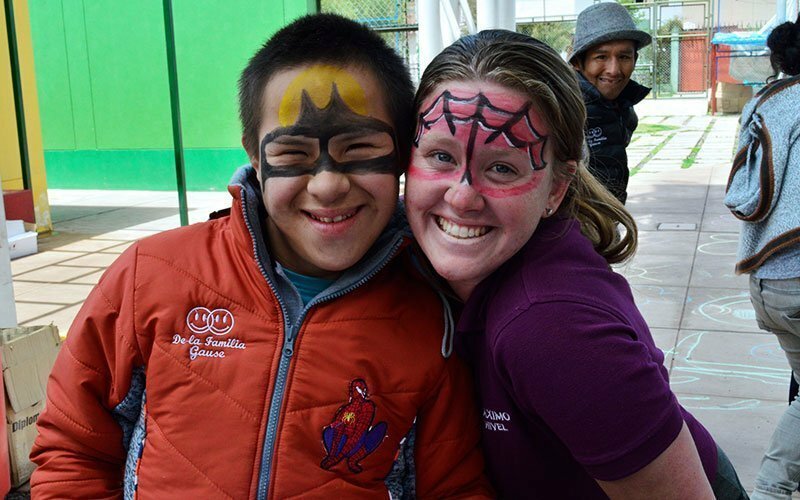 As an international intern, you provide individual attention to students with various disabilities, plan lessons utilizing appropriate level curriculum, and advance your classroom management techniques to encourage students to work at their highest potential. Costa Rica is one of the most progressive countries in the world when it comes to wildlife conservation. However, up until very recently there was no serious legislation that protected animals. The Animal Welfare Bill, updated in June 2017, now includes punishment for violence against both domestic animals and wildlife. Clearly, the country is making significant advancements in animal welfare and this makes it a great place for veterinary internships. 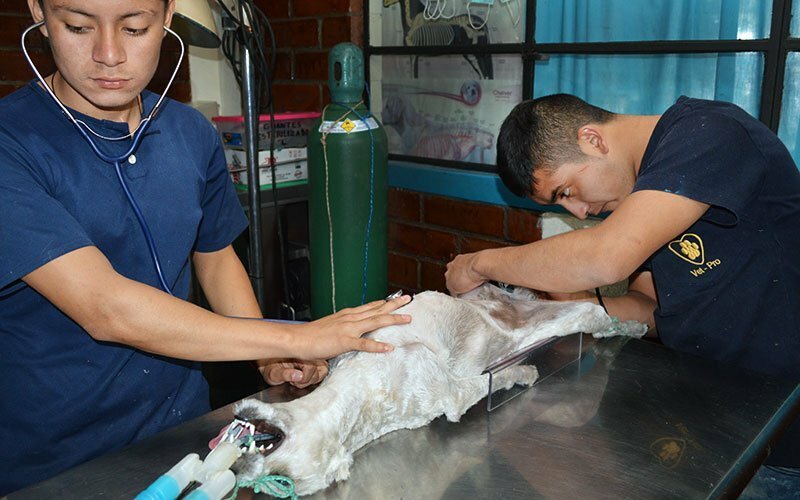 Getting involved in a veterinary internship in Costa Rica exposes you to the ethical and safe treatment for injured, ill, and mistreated animals. 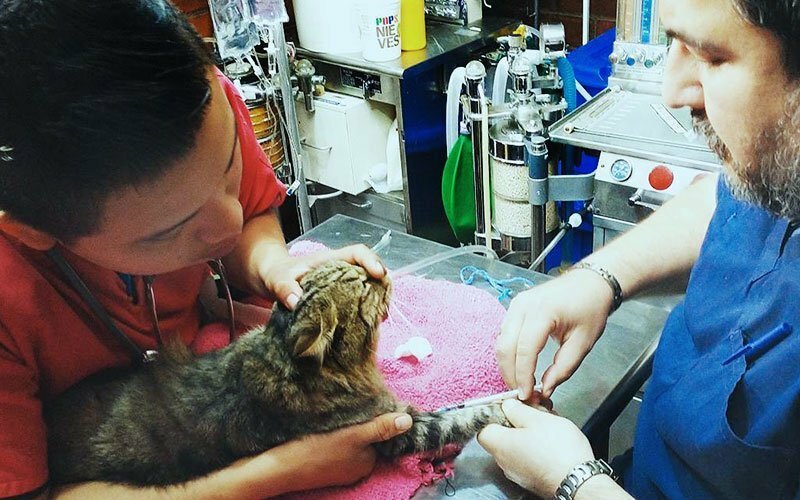 As an international intern, you work alongside a professional veterinarian and get involved in assisting with feeding, cleaning and grooming, administering medication, and working with pet owners. The perfect candidates for this unique internship are passionate, dedicated, and currently studying veterinary medicine or animal care. Basic-Intermediate Spanish language skills are required to communicate effectively during your internship. A veterinary internship is a great starting point for you to gain hands-on experience and develop your skills. 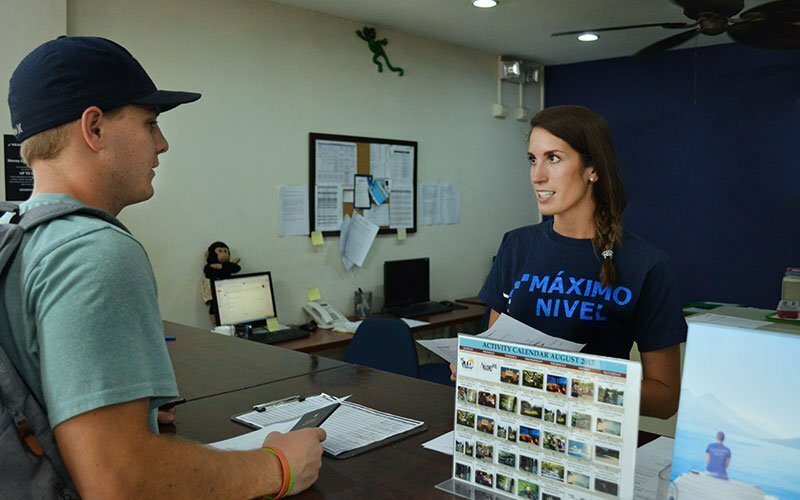 As Maximo Nivel is a locally-based organization in Costa Rica, we have built strong relationships with many local partner organizations. These community connections mean we can help you explore your specific internship goals and interests in a very personalized way, and we pride ourselves in offering quality, custom placements in most fields of study. 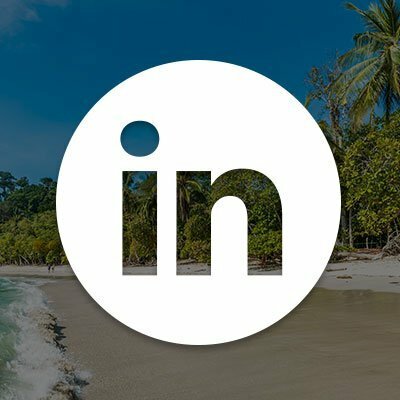 Ready to Intern in Costa Rica?